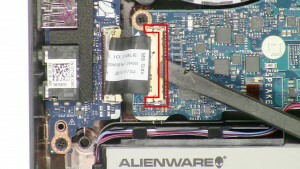 In this Dell laptop tutorial we are going to show you how to install and replace the Bottom Base on your Alienware 15 R1 (P42F001) laptop. 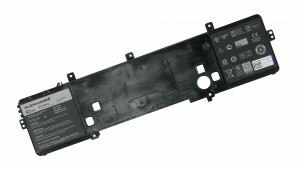 These installation instructions have be made into 23 easy to follow printable steps. 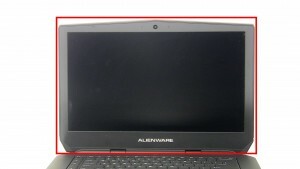 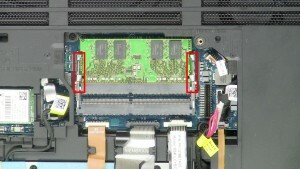 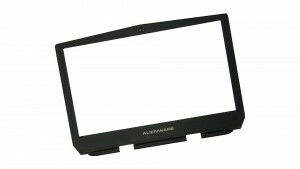 We have also create a video tutorial that shows you how to install your Alienware 15 R1 (P42F001) Bottom Base. Separate the clips and remove the RAM Memory. 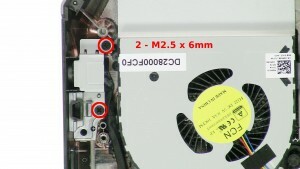 Remove the 2 - M2 x 3mm screws. 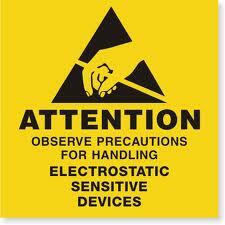 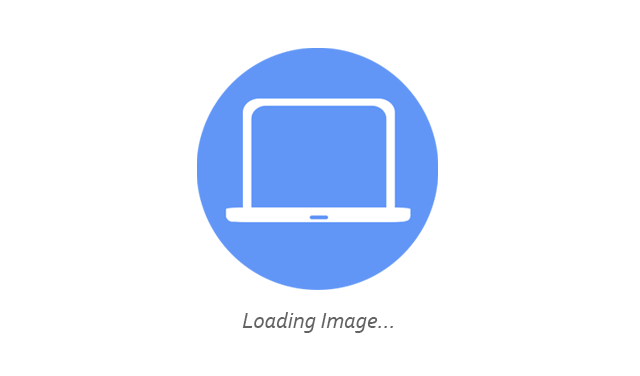 Unplug the hard drive cable. 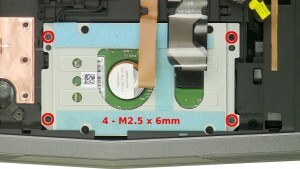 Remove the 4 - M2.5 x 6mm screws. 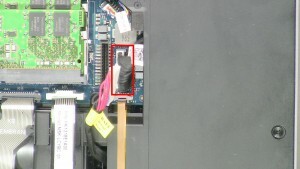 Unplug the DC jack cable. 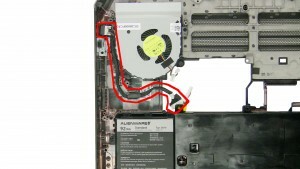 Unplug the left & right fan cables. 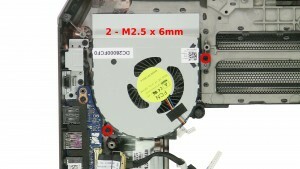 Remove the 4 - M2.5 x 10mm screws. 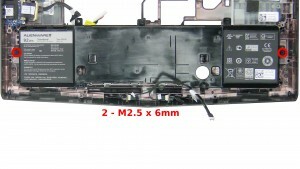 Remove the 4 - M2.5 x 18mm screws. 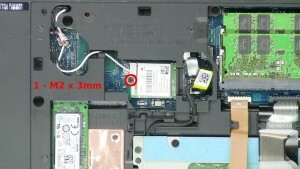 Remove the 6 - M2.5 x 6mm screws. 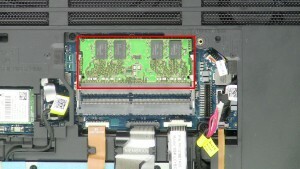 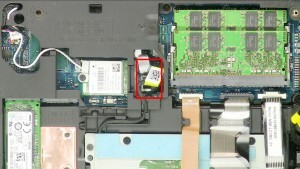 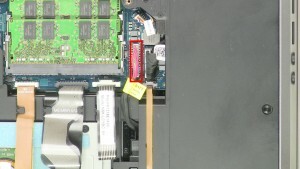 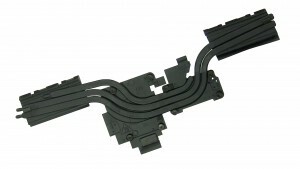 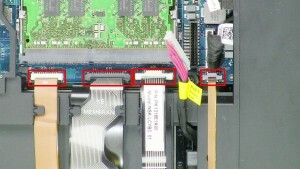 Remove the 1 - M2.5 x 4mm screw under the memory. 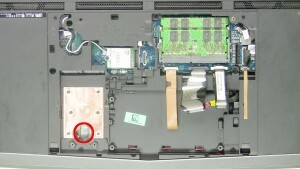 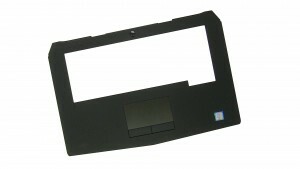 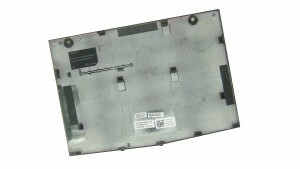 Unsnap the palmrest using the push point. 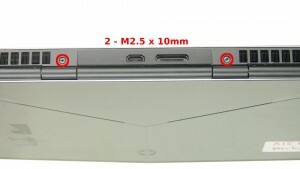 Remove the palmrest and keyboard. Remove the 2 - M2.5 x 10mm back hinge screws. 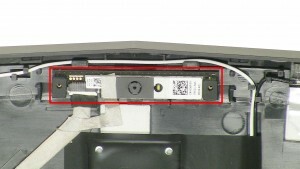 Remove the antenna cables tape. 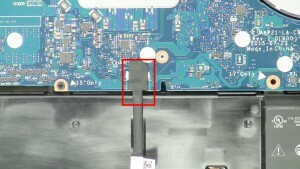 Remove the 2 - M2.5 x 4mm hinge cover screws. 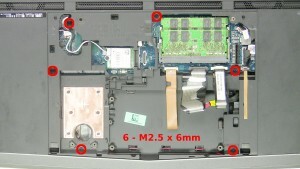 Remove the 4 - M2.5 x 6mm hinge screws. 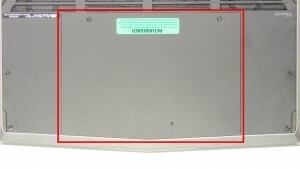 Remove the Front Tron Lights. Remove the 2 - M2.5 x 6mm screw. 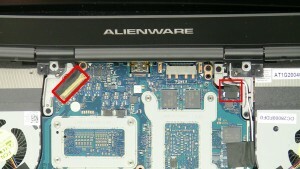 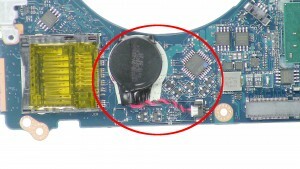 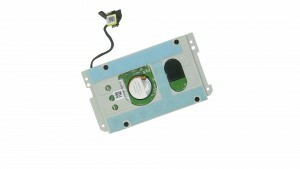 Remove the USB Audio Circuit Board. 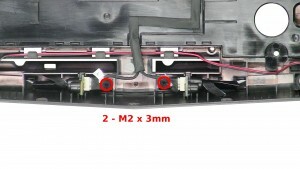 Remove the 2 - M2.5 x 6mm screws. 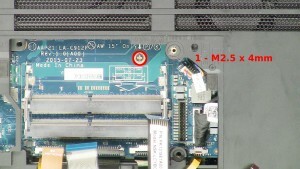 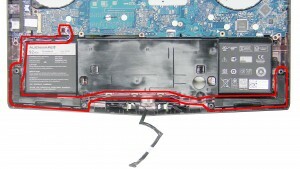 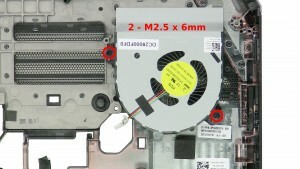 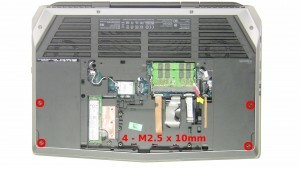 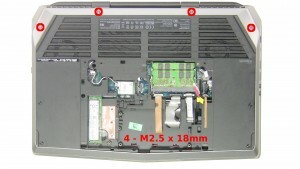 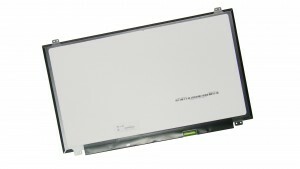 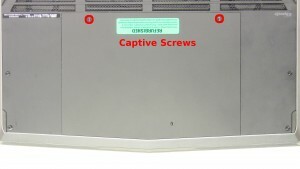 Remove the 2 - M2.5 x 6mm right fan screws. 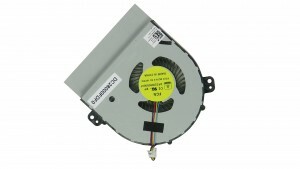 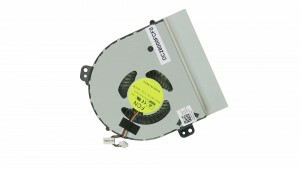 Remove the Right Cooling Fan. 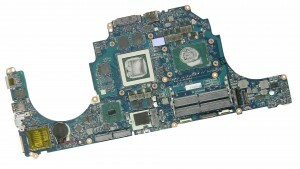 Remove the Left Cooling Fan. 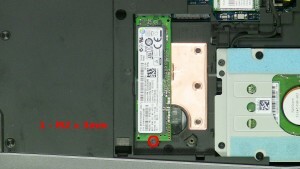 The remaining piece is the Bottom Base.